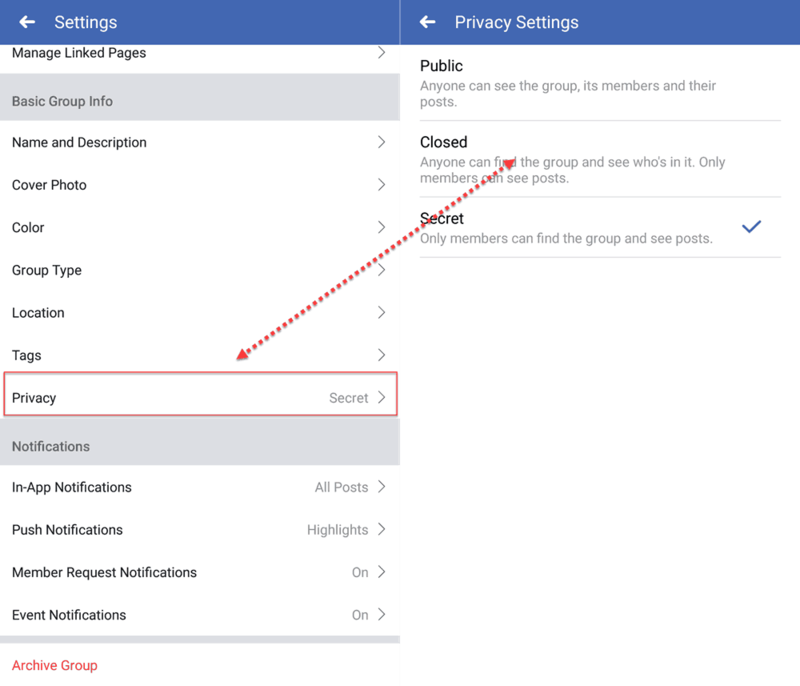 You can restrict access to your Facebook group by managing the privacy settings. Let's learn how to do this on a PC, Android/iPhone or the mobile version of Facebook. Jim, one of our readers contacted us recently to know how to change the privacy of a Facebook group. He intended to change the privacy from closed to secret, but wasn’t able to find the relevant option. Hence, while helping him, I also decided to write this guide, just in case somebody else is in the same boat as Jim. 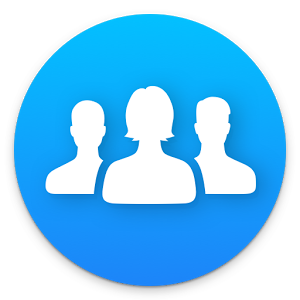 Facebook allows 3 types of privacy settings for a group – Public, Closed and Secret. You can check out this post to know the differences among the 3 group privacy options. 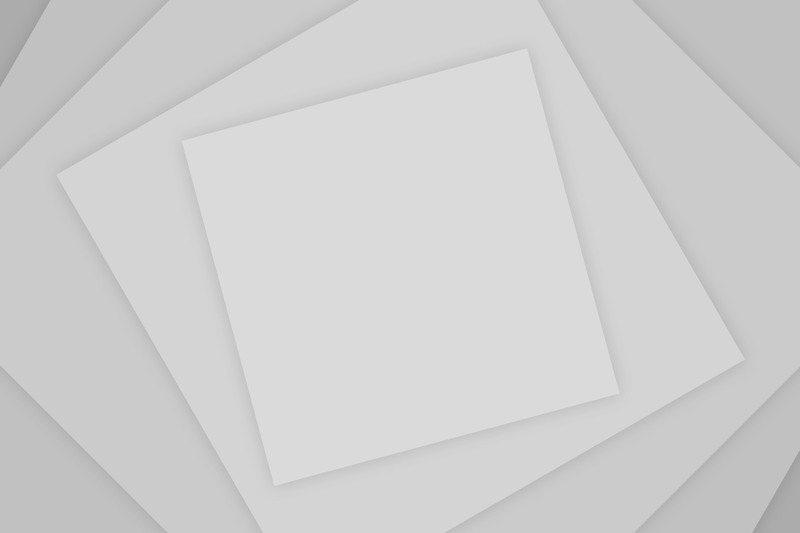 You can freely change your Facebook group from public to closed or secret. You can also change it back to allow more exposure and reach. 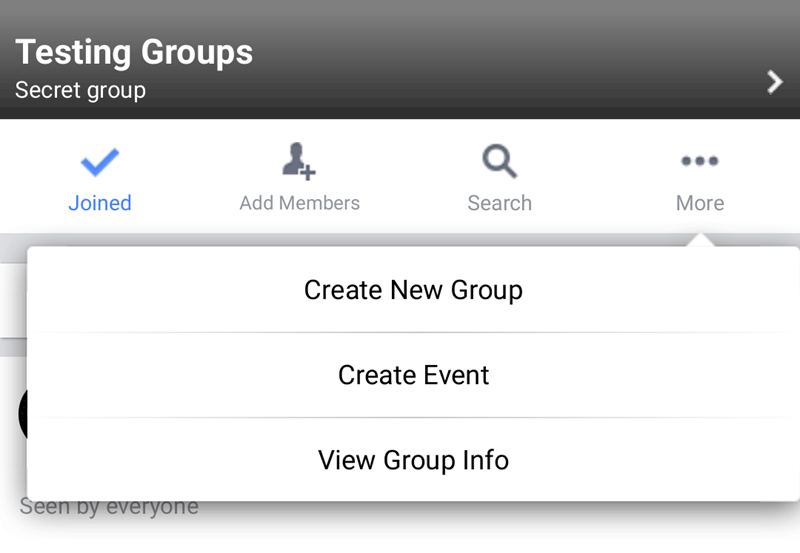 Restrictions for larger groups: Facebook has restrictions on groups which have more than 5,000 members. You are only allowed to move to a more restrictive privacy setting. So, if your group is larger than 5,000 members, then take caution and review before changing the privacy settings. For example, if you change your group from closed to secret, then you cannot revert it back to closed if you want to do that in the future. Facebook gives you 24 hours to revert this change after which it is permanent. 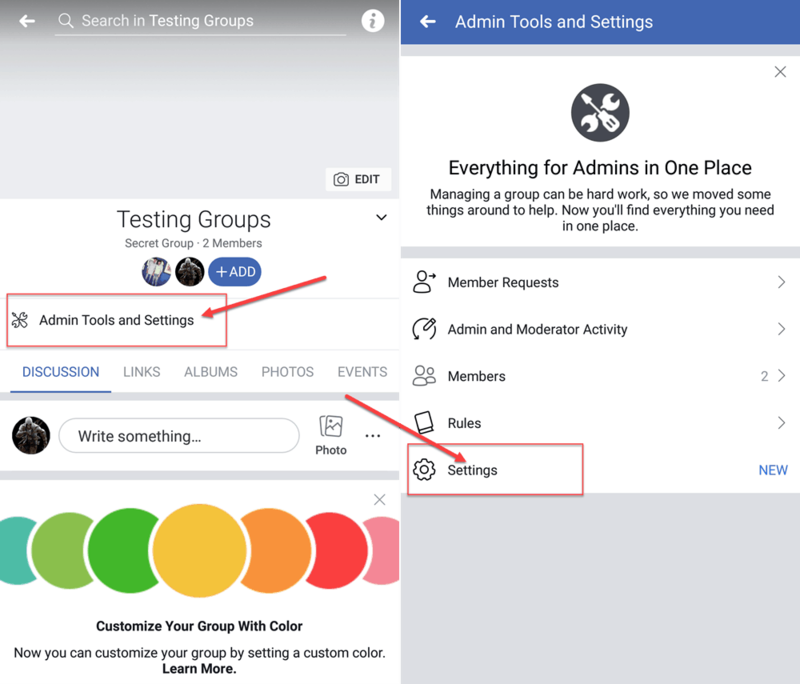 How to change the privacy of Facebook group? You need to be a group admin to make changes to the privacy of a group. 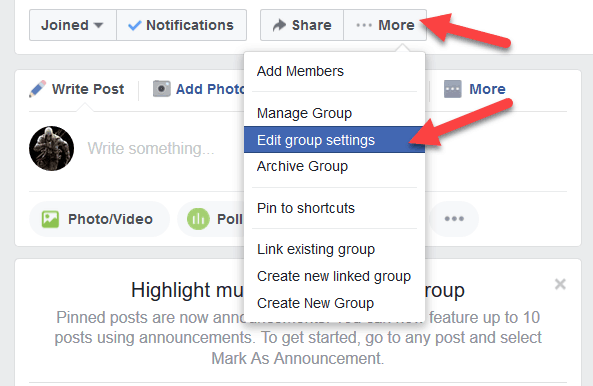 Facebook group privacy change takes only a few seconds to complete and all group members as well as admins are notified when the privacy change takes place. 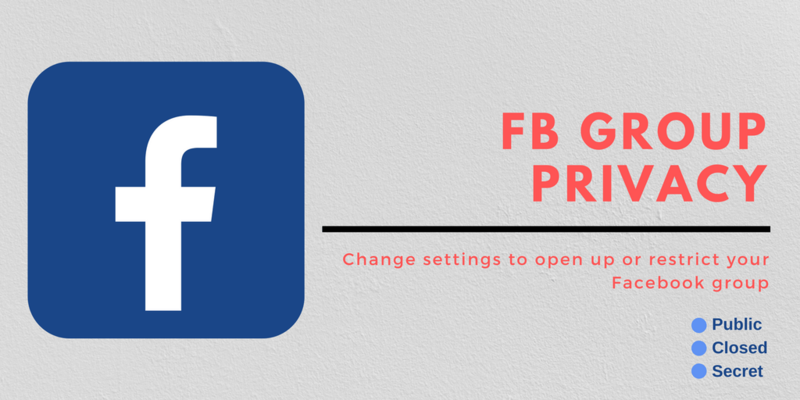 Here’s how to change the group privacy on different Facebook platforms. Open the Facebook group in your internet browser (Firefox, Chrome, Edge, Safari or whatever you use). Click on the “More” button and click again on Edit group settings. Click on Change privacy settings to make changes to the privacy settings of the group. Select the new privacy type from Open, Closed, or Secret and confirm the change. That should do the trick for you on the desktop version of Facebook. If you’re on a mobile device and using either the app or the mobile web version, then refer to the details below to make the privacy change on your mobile device. A desktop isn’t needed for making a change as simple as the group privacy. So, if you are using the Android or iOS app, then refer to the steps below to make your FB group closed, secret or open. First of all, open the Facebook group on your mobile app. Again, you need to be an admin to make changes to group privacy. Now tap on Admin Tools and Settings. Then tap on Settings from the new options that appear. Keep scrolling down till you spot Privacy. Tap on it and choose the new group privacy setting as desired. Your privacy settings will be updated momentarily and all group members will be notified. I’d like to remind you once again that you cannot move to a less restrictive setting in case your group has more than 5k members. So, make such a change only when you are absolutely sure about what you are doing. Open the group homepage and tap on More. Then tap on View group info from the popup menu that appears. Now tap on Change Privacy. You will be presented with a new menu wherein you can select the new privacy setting for the group. It is also possible to make changes to group privacy on the basic version of Facebook. However, since smartphones are getting cheaper, I’d skip that part. If you’re using the basic version of Facebook and looking for a way to make the privacy change, then feel free to leave a comment or reach me via an email. I’d be glad to assist you.